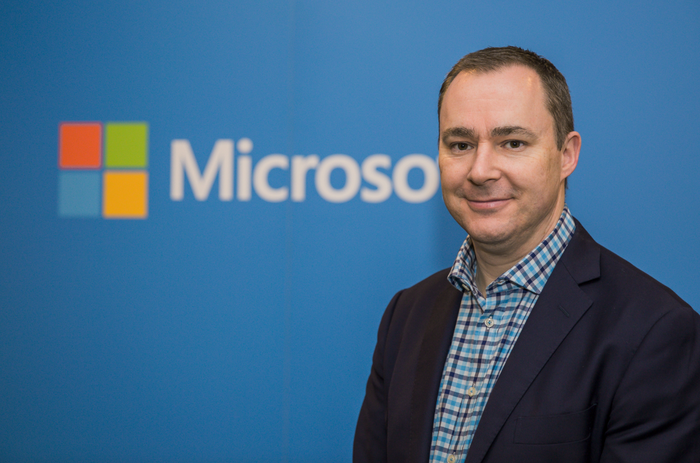 Microsoft has announced a triple channel hire in New Zealand, recruiting Hamish McNee, Matt Simpson and Daniel Larsen to boost partner capabilities. Focused on independent software vendors (ISVs), the specialist team further demonstrates the tech giant’s desire to pursue a new breed of partner both locally and globally. Joining Ryan Tarak as senior partner development manager, the team now has a full complement of both technical and business expertise to drive ISV growth across the country. Leveraging more than 60 years of experience, the combined team aims to leverage deep expertise in developing ISV applications and marketing them to customers worldwide via Microsoft’s extensive networks. “These high calibre hires build on our already impressive ISV team,” Microsoft New Zealand partner director, Phil Goldie, said. With more than 20 years’ experience in technical sales and IT business and channel development, McNee has spent the last five years working in the USA with a wide range of partners and ISVs, most recently as senior director of worldwide channels at Silicon Valley SaaS company Workspot. While at Workspot, McNee created, launched and managed a new cloud-based partner programme that leveraged Microsoft Azure, growing partner revenue by 500 per cent in 2017 alone. "It’s fantastic to be home," McNee said. "I’m particularly excited to be working in what I believe is the most pioneering parts of our industry. 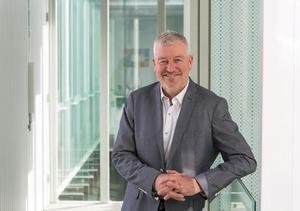 "New Zealand is an innovative nation, so it’s a privilege to work with sharp, nimble ISVs and assist in selling their innovations to the world. My years abroad have given me a wealth of experience and I can’t wait to apply that back home and take our ISVs to the world." Meanwhile, Simpson joins the team as a technical evangelist with 20 years of experience. Having been a lead cloud consultant for Datacom, Simpson spent several years as a lead consultant in the UK, specialising in application virtualisation. For the past two years Simpson has been working at Microsoft as a cloud solution architect, where he has helped support Auckland Transport’s digital transformation and IAG's new digital platform. With the rest of the ISV team, Simpson will assist Microsoft partners in transforming their customers’ experience, using a host of new data and machine learning tools, pre-built models and services to create the next generation of intelligent apps. "I can’t wait to help our ISV partners bring the power of the Microsoft platform to even more customers," Simpson added. "I’m looking forward to infusing AI into everything they do to gain insight and action from their investments." Rounding off the team is Larsen as senior technical evangelist, who has been part of the New Zealand IT scene for more than twenty years. Before starting with Microsoft, Larsen worked in software engineering and technology leadership roles with several New Zealand ISVs including Serato, Fraedom and Coretexa.